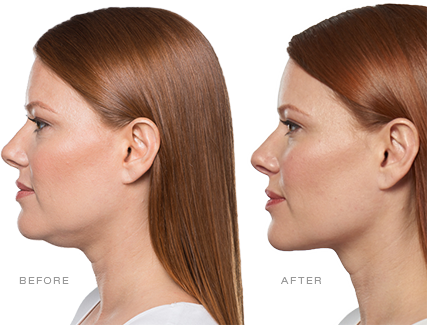 10mg Kybella is the only FDA-approved injectable treatment for adults that destroys fat cells under the chin to improve your profile. This physician locator tool is being provided by Allergan, Inc. (“Allergan”) solely to assist you in locating a physician who has experience with its aesthetic brands. For your convenience and based on your election, Allergan may highlight certain physicians in your area who are frequent users of this Find a Doctor’s product. Notwithstanding the above, this physician locator tool should not be construed in any way as an endorsement or recommendation by Allergan as to the qualifications of any physician listed in this tool or the quality of medical care they can provide. Allergan makes no guarantees that using a physician from this list will result in your desired outcome. It is wholly and solely your responsibility to assess the qualifications of a potential physician. Allergan recommends that you meet and discuss the benefits and risks of aesthetic treatments and the procedure to administer the product with the potential physician. Actual patient. Unretouched photos taken before treatment and after final treatment. Individual results may vary. Allure Best Beauty Breakthrough award is an editorial award independently granted by a third party. The established award name should not be construed as a claim for the product's efficacy or saftey. 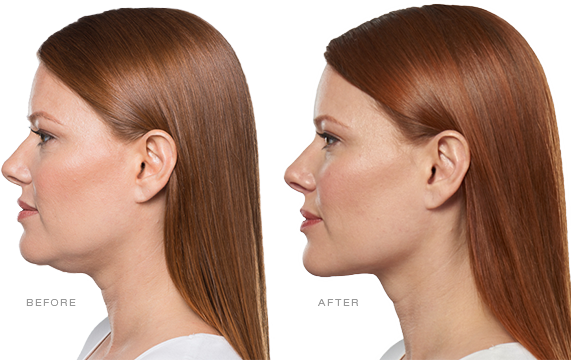 KYBELLA is a presciption treatment and requires a physicain evaluation to determine if it is appropriate for you. Allure Best Beauty Breakthrough award is an editorial award independently granted by a third party. The established award name should not be construed as a claim for the product's efficacy or safety. 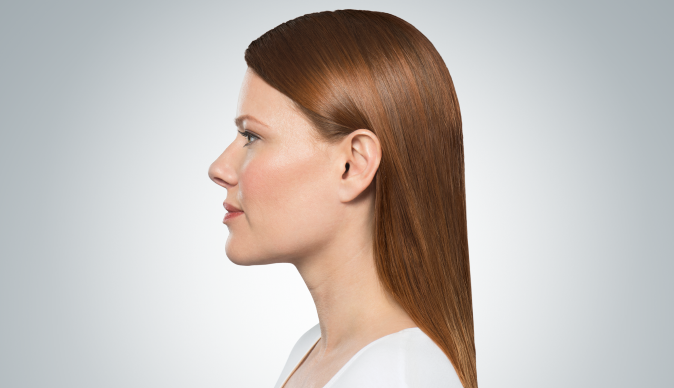 KYBELLA is a prescription treatment and requires a physician evaluation to determine if it is appropriate for you. Actual patient. Unretouched photos taken before treatment and after final treatment. Individual results may vary. Multiple injections under the chin per treatment; up to 6 treatments spaced at least 1 month apart. 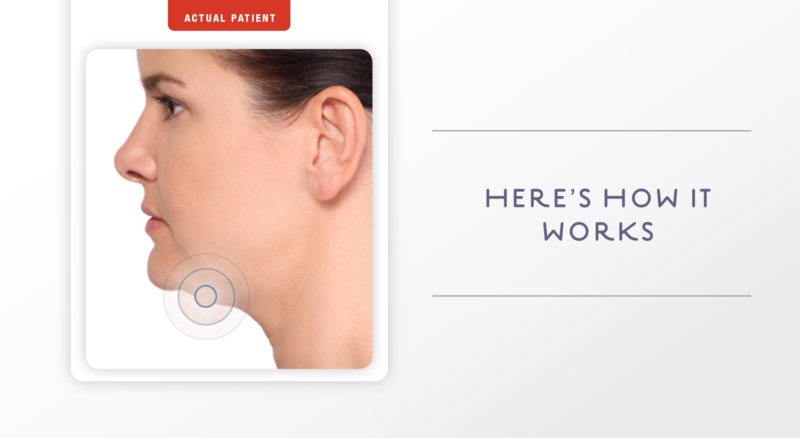 59% of patients received 6 KYBELLA® treatments in clinical studies. Treatment is tailored to the amount of fat under the chin and aesthetic goals. Swelling, pain, numbness, redness, and areas of hardness in the treatment area. These are not all the possible side effects of KYBELLA®. Call your doctor for medical advice about side effects. Earn points to save on KYBELLA® and other select treatments and products. KYBELLA® is a prescription medicine used in adults to improve the appearance and profile of moderate to severe fat below the chin (submental fat), also called “double chin.” It is not known if KYBELLA® is safe and effective for the treatment of fat outside of the submental area or in children under 18 years of age. 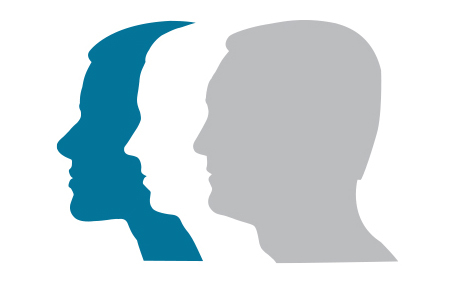 Have had or plan to have surgery on your face, neck, or chin; have had cosmetic treatments on your face, neck, or chin; have had or have medical conditions in or near the neck area; have had or have trouble swallowing; have bleeding problems; are pregnant or plan to become pregnant (it is not known if KYBELLA® will harm your unborn baby); are breastfeeding or plan to breastfeed (it is not known if KYBELLA® passes into your breast milk). Please see accompanying full Prescribing Information, or ask your healthcare provider, or visit MyKybella.com. Please click the CONTINUE button to proceed or click the GO BACK button to return to mykybella.com.